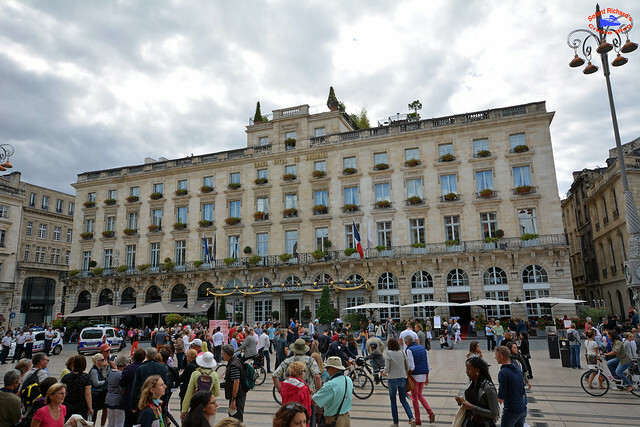 While river cruises generally offer included excursions these can often be rushed affairs with some places of interest covered in a coach. 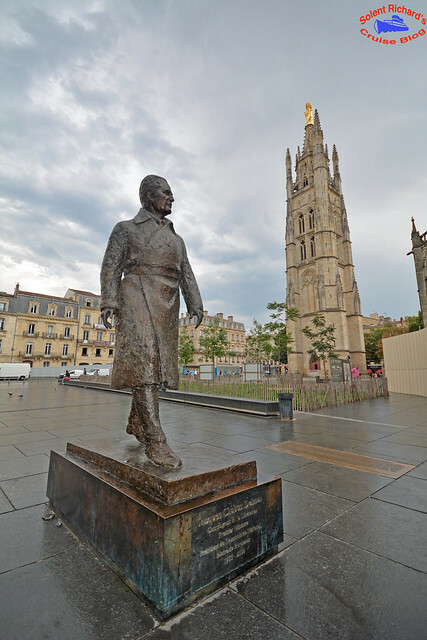 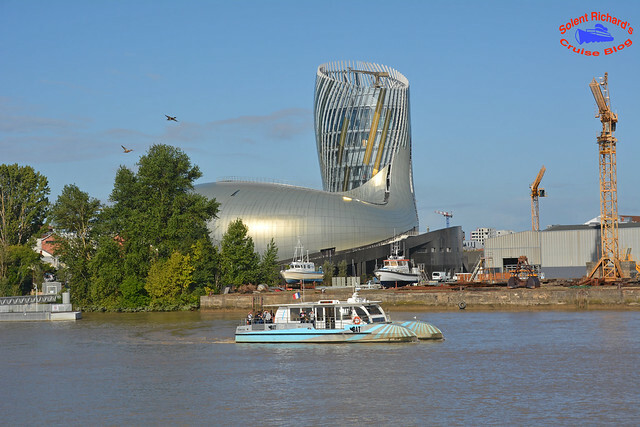 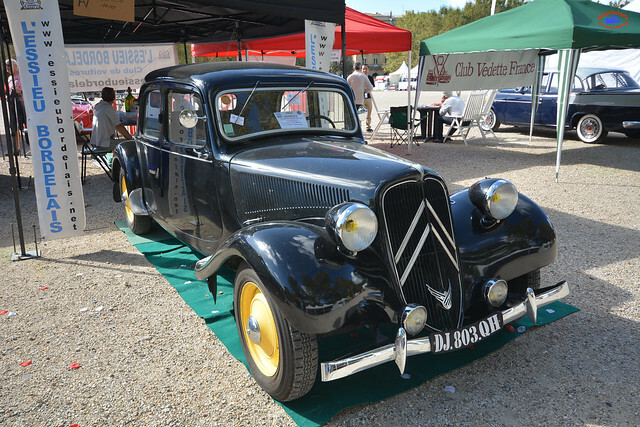 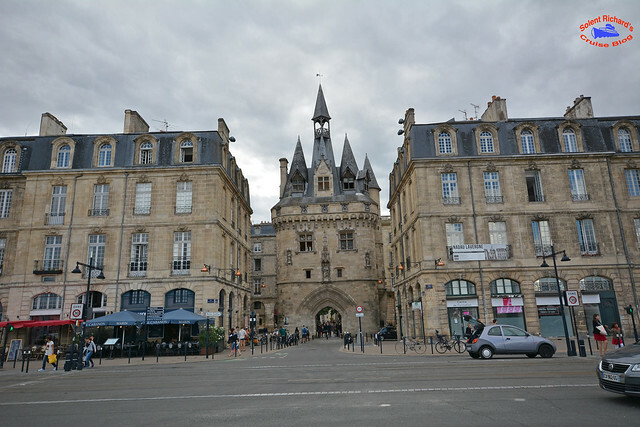 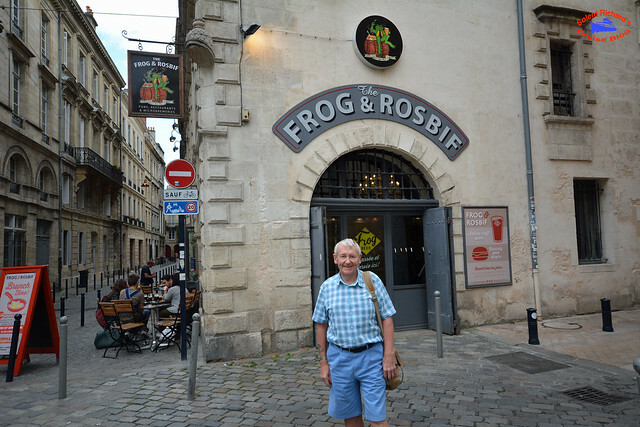 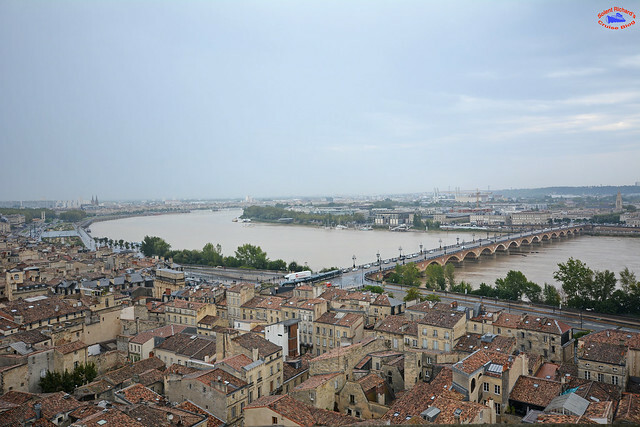 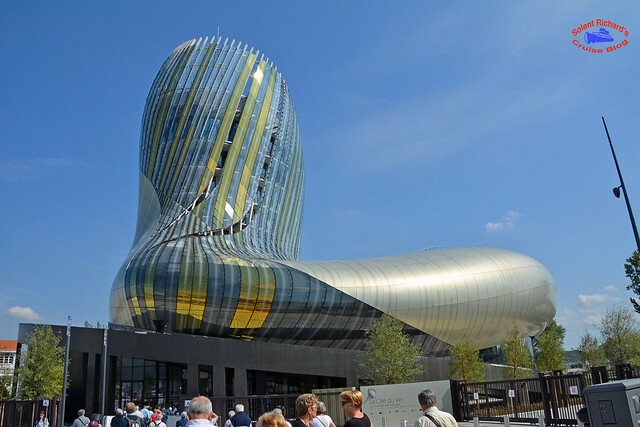 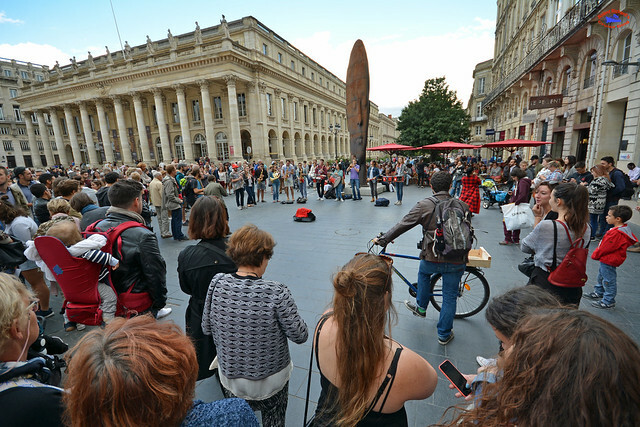 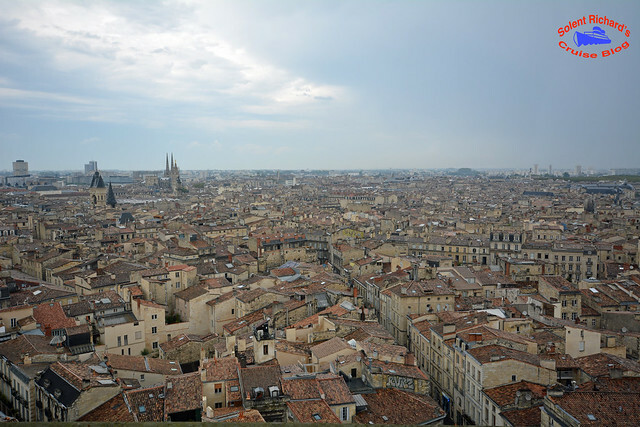 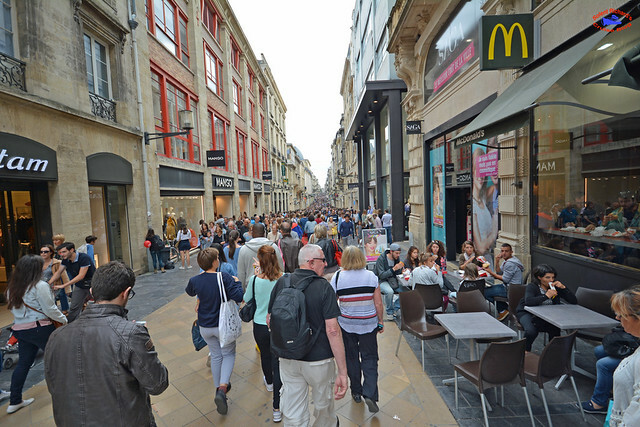 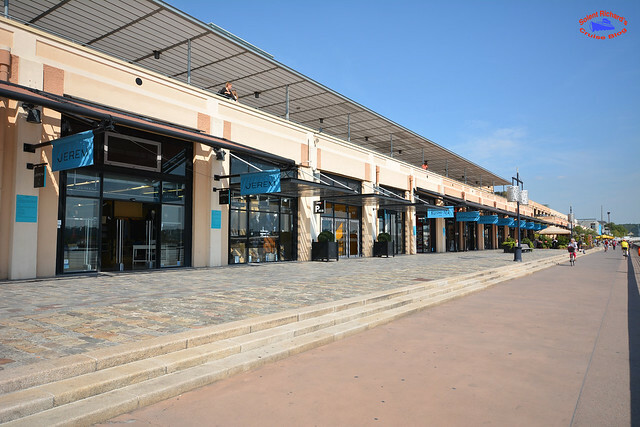 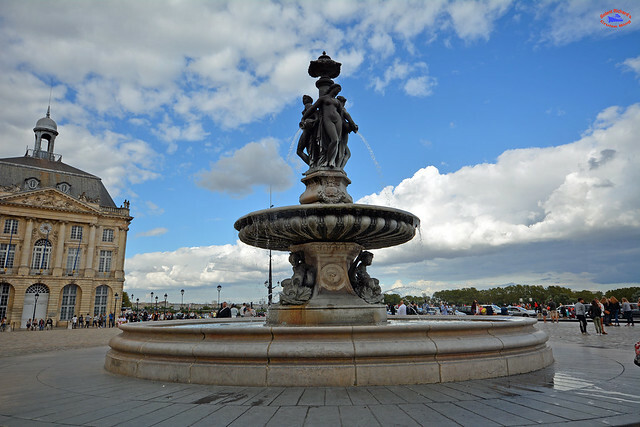 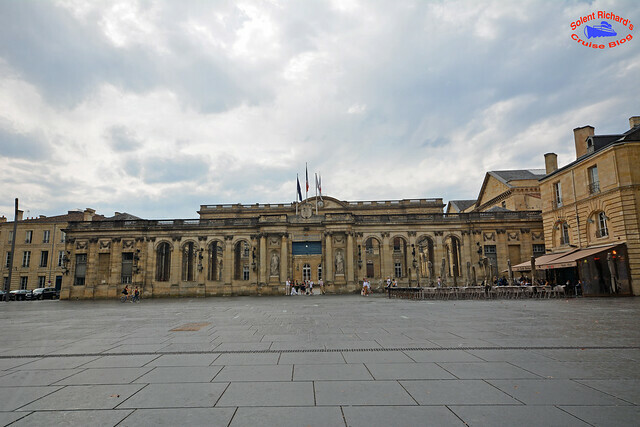 The purpose of this review is to illustrate what can be achieved either post excursion, when more free time affords the opportunity to explore in greater depth,or with simply a tour of Bordeaux from scratch. 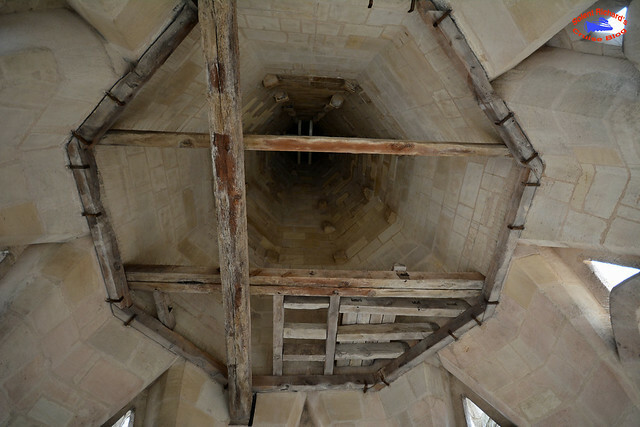 …once the visitor has established their starting point. 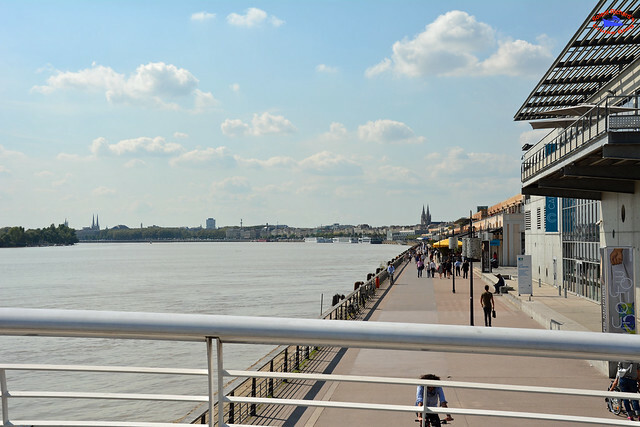 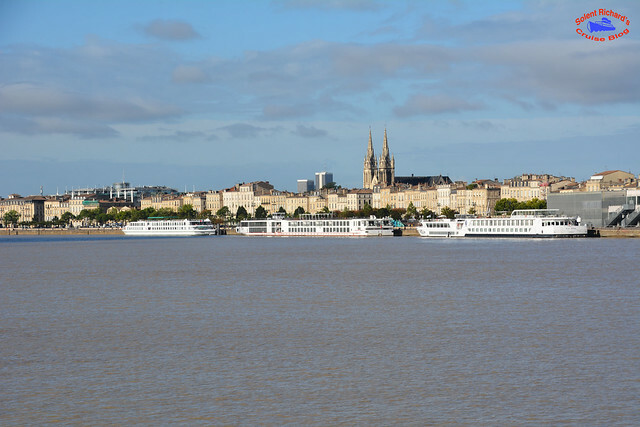 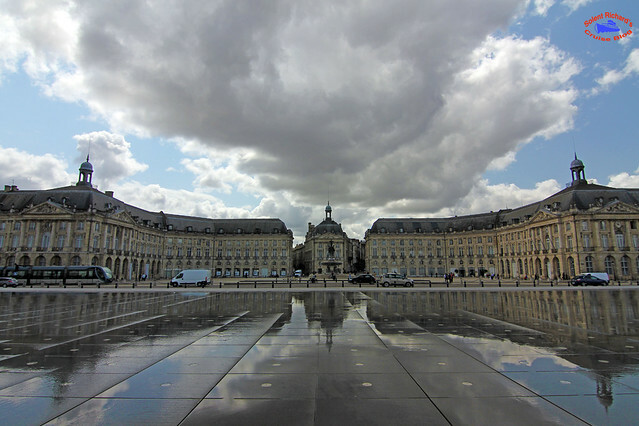 A UNESCO World Heritage site, it has symbolised the city of Bordeaux around the world for centuries. 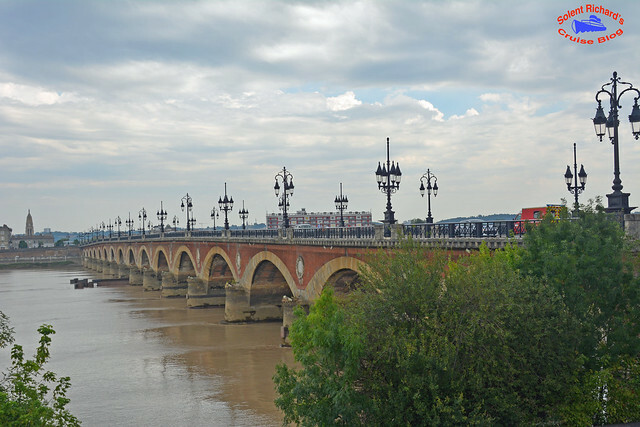 Commissioned by Napoleon and inaugurated in 1822, the “pont de pierre” was the first stone bridge ever built in Bordeaux. 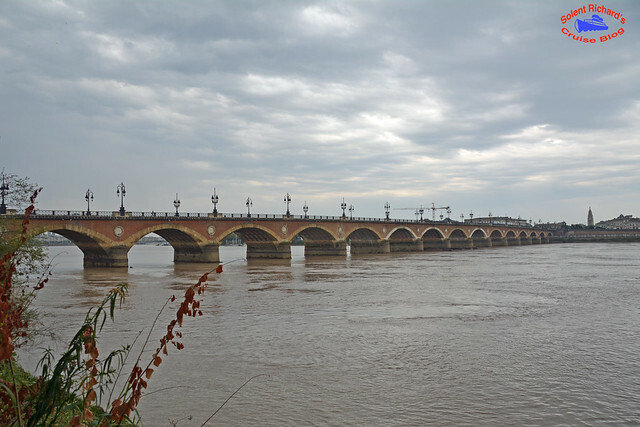 Indeed, for those readers interested in factoids, the bridge has 17 spans: which is also the number of letters in the name Napoleon Bonaparte. 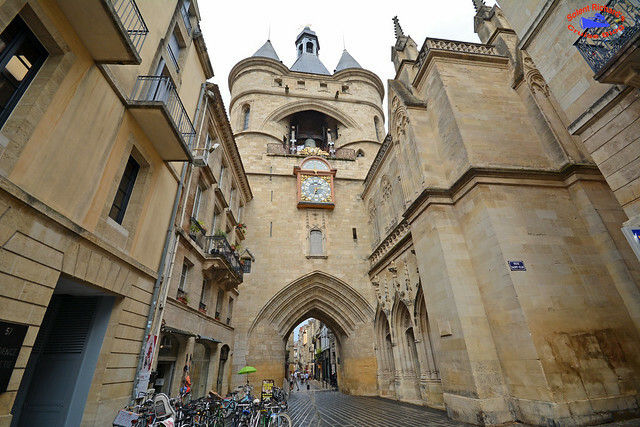 …built exclusively as a monument that replaced the old city ramparts, it became known as the ‘Doorway to Burgundy’. 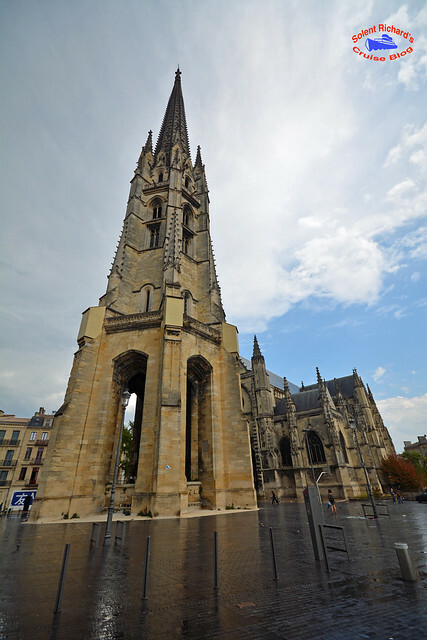 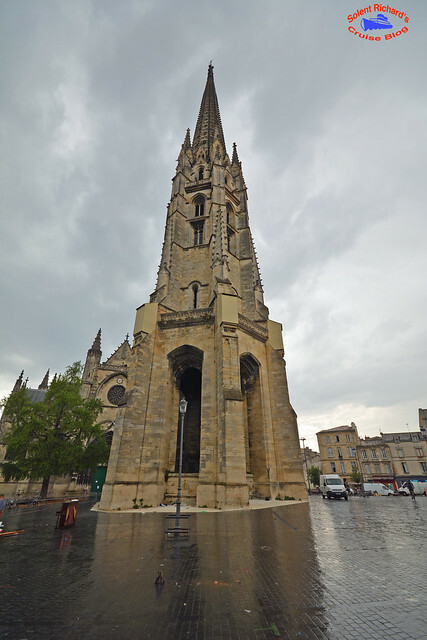 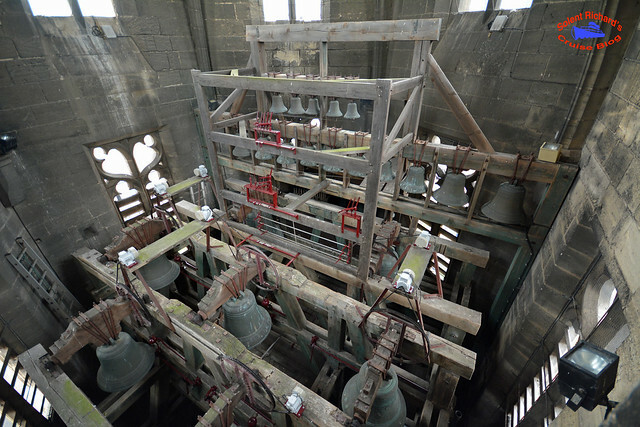 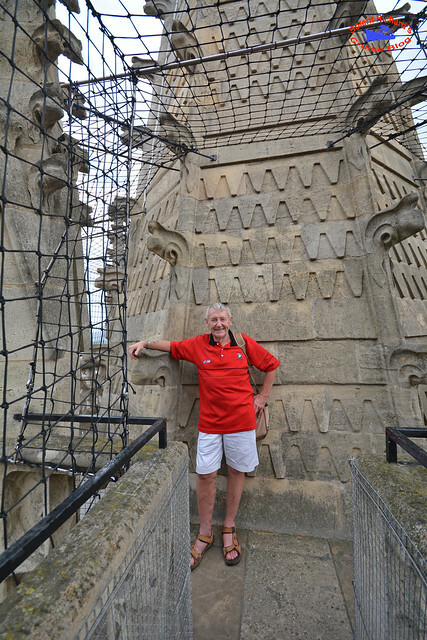 The Bell Tower is open to the public and is well worth the climb to see first ‘Le Carillon’…. 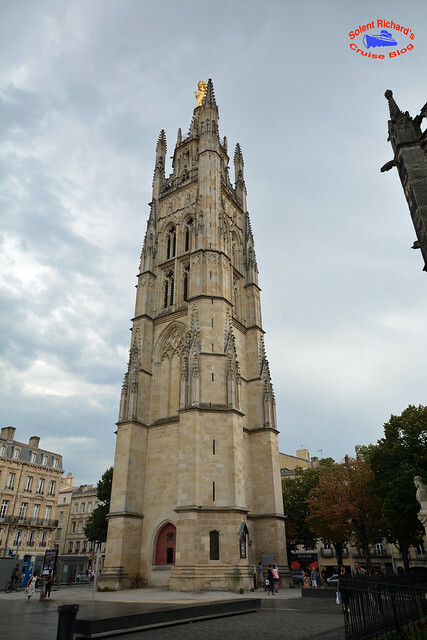 The Grosse Cloche is one of the oldest belfries in France. 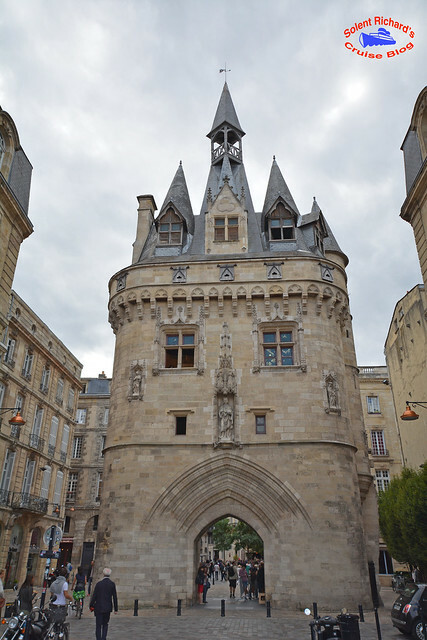 The gateway where the bell is hung was also part of Bordeaux’s defensive system as well as in latter years serving as a prison. 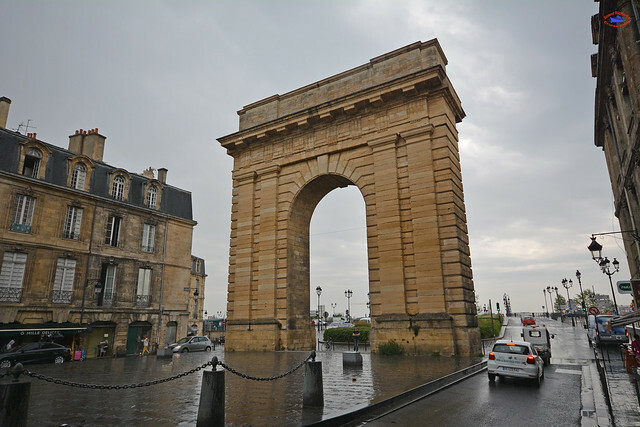 This gateway is open for guided visits which include the dungeons. 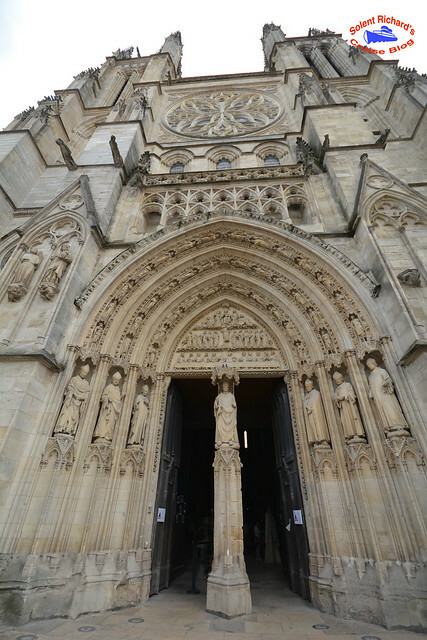 The Cathedral is well worth a visit even though its interior holds no great interest, apart from the choir. 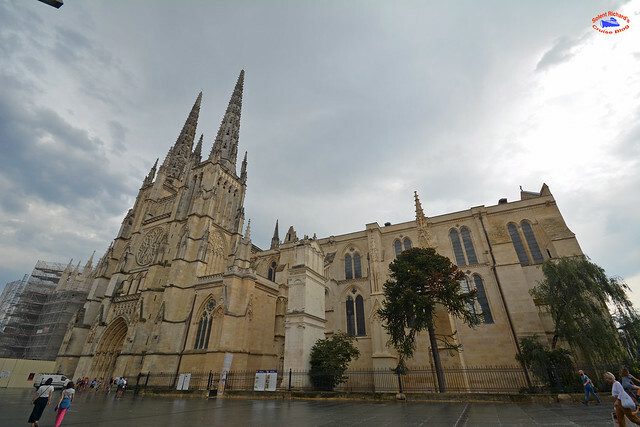 The reason behind the austere nave is due to the influence of Geoffroi du Loroux (1135-1158), bishop of Bordeaux, who instituted the strict Augustinian rule. 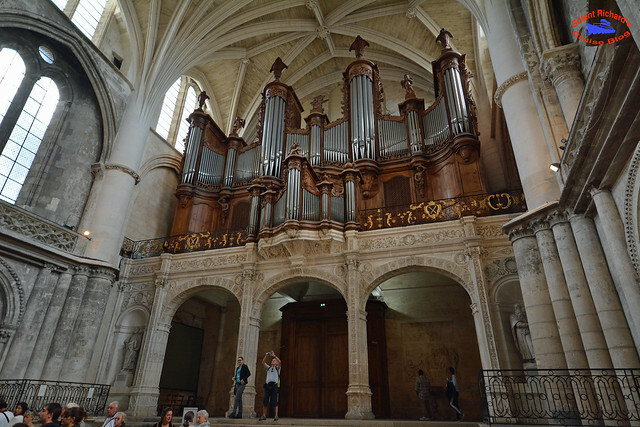 Inside, the organ dominates the nave, the description of which, given by an English chronicler in 1535, is as the most beautiful and the greatest in all Christendom. 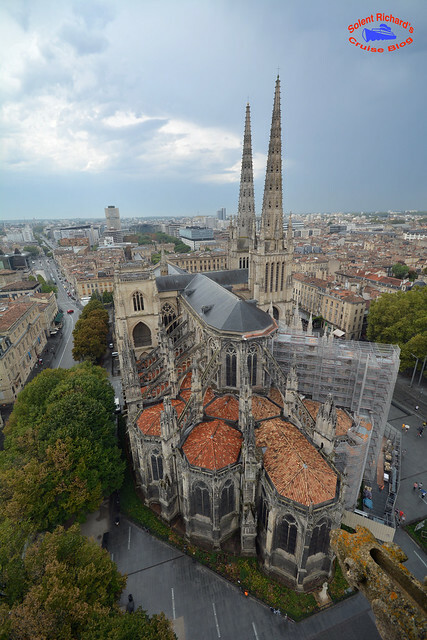 The Saint-André Cathedral was listed by UNESCO as of World Heritage standard, along with the other great church already visited, Basilica Saint-Michel. 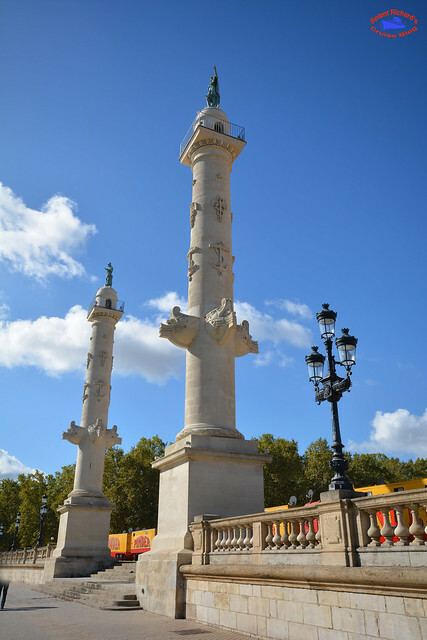 …with its 12 majestic columns. 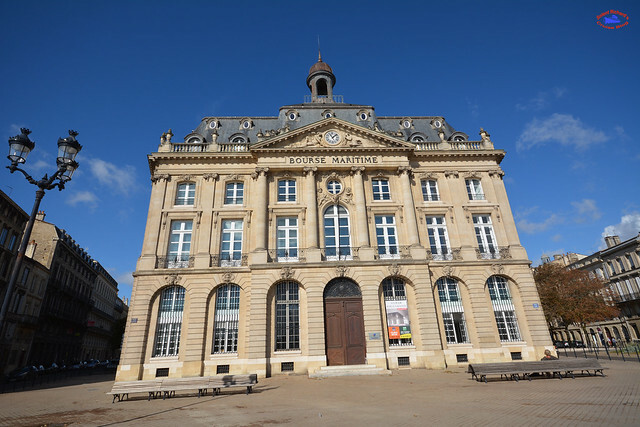 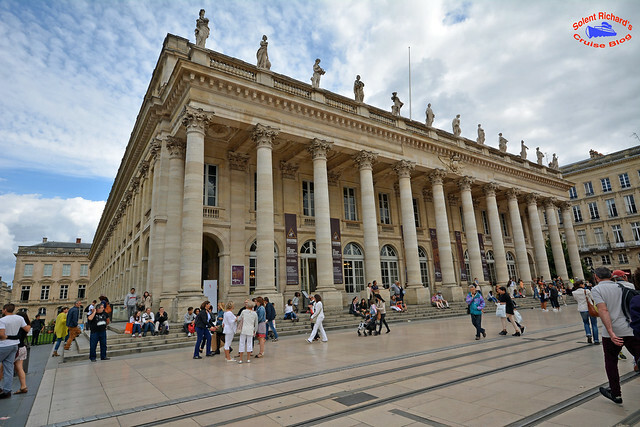 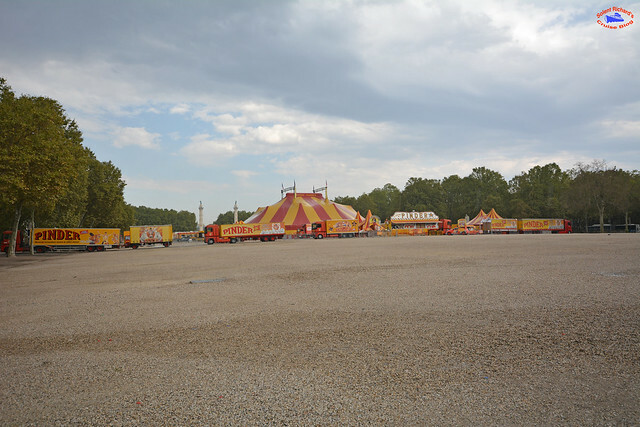 The theatre is home to the Opera National de Bordeaux and the Ballet National de Bordeaux. 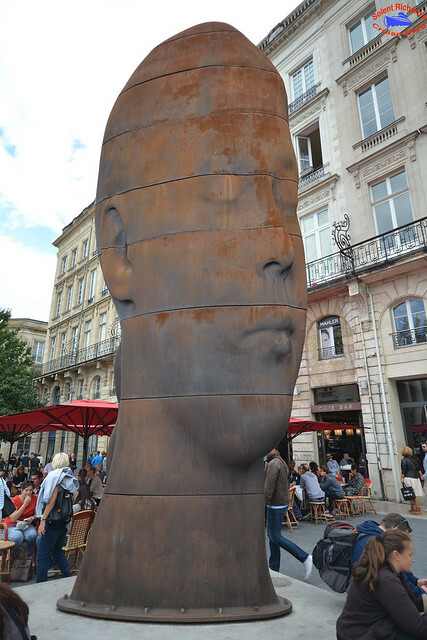 Its name is ‘Sanna’ and it is the work the Catalan artist Jaume Plensa. 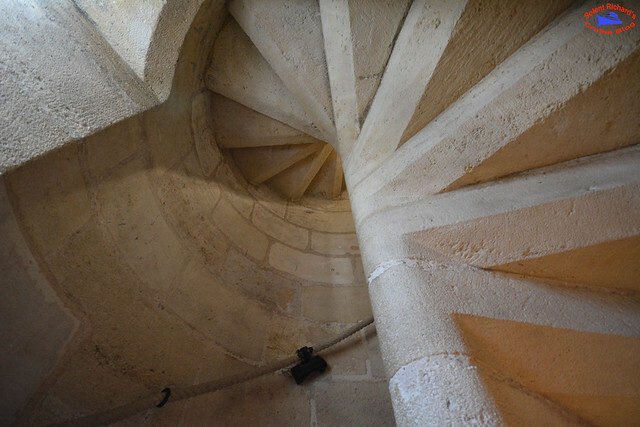 It is however an optical illusion. 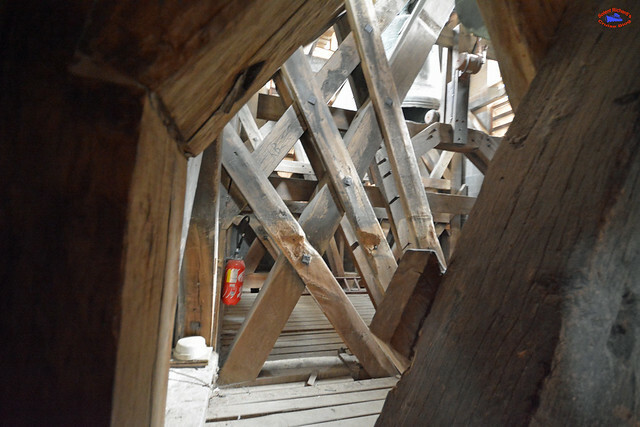 The large 7 metre high soothing face is not a full bodied head as it appears to be when viewed from certain angles – check out the first photograph – but is actually very narrow and elongated. 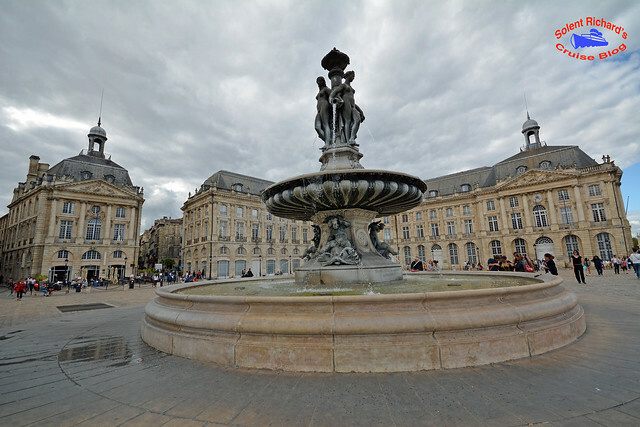 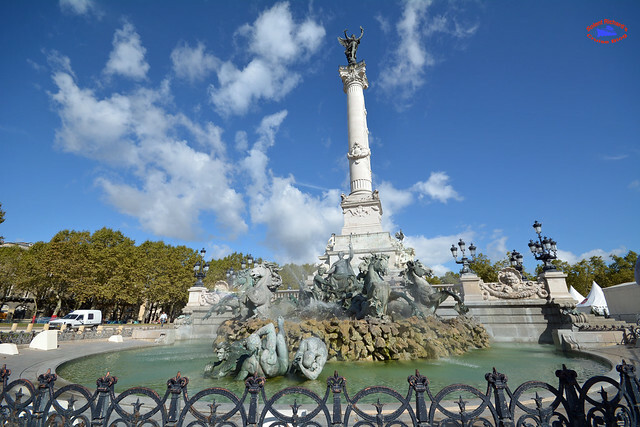 The Monument stands at the head of the Place des Quinconces, is emblematic of the French Revolution in Bordeaux and one of the most photographed monuments in the city. 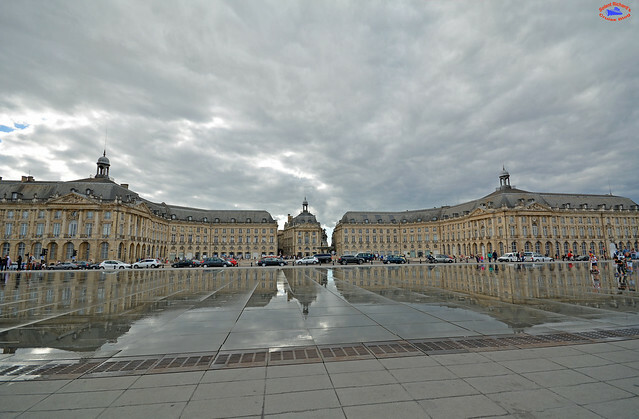 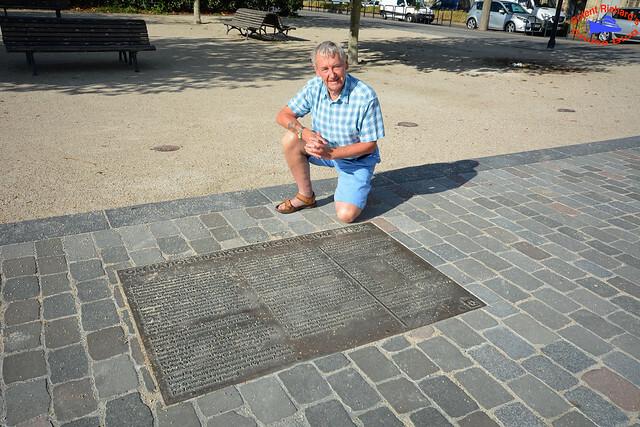 …and is the largest ‘square’ in Europe. 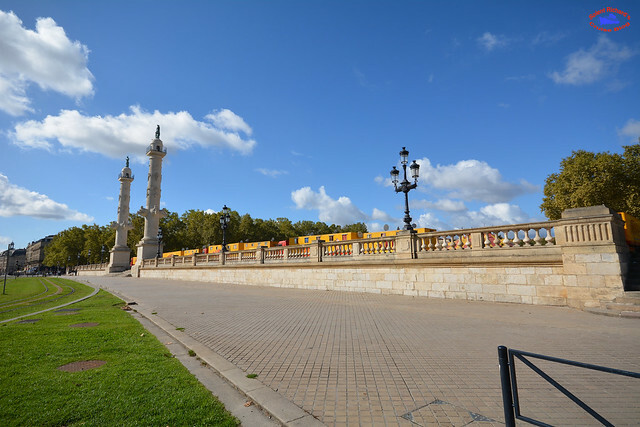 For interest the word ‘quinconces‘ refers to the way the trees are planted, in staggered rows. 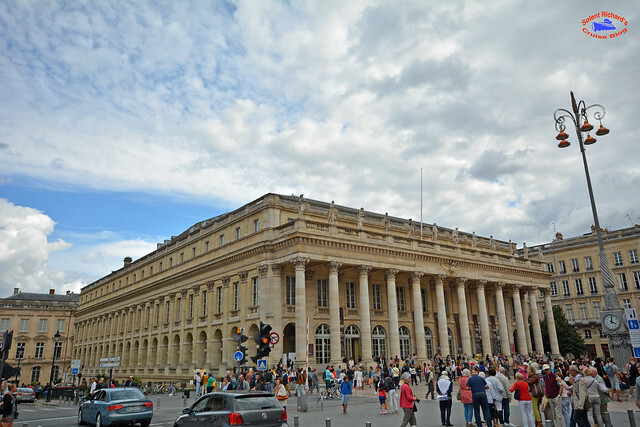 Opened from 1925 it is almost identical to the central pavilion of the Place de la Bourse. 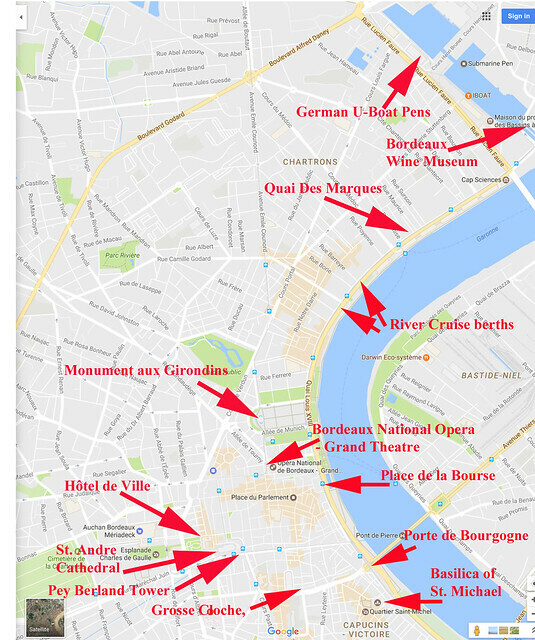 While that basically completes this review there are a number of places that may be of interest to the visitor should time allow. 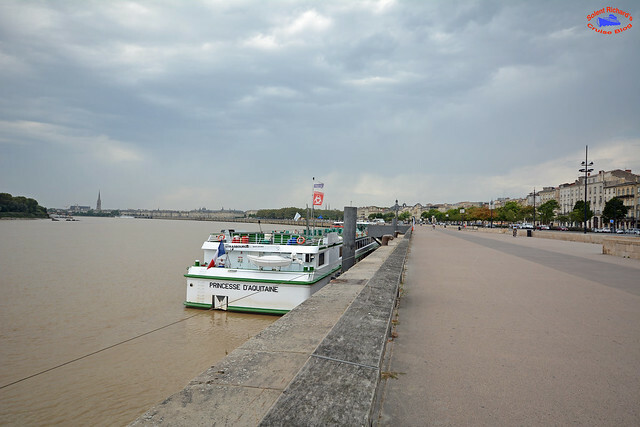 Once again my interest in all things military gave me the incentive to seek out two such places while the other two just happen to be very close to the river cruise boats berth. 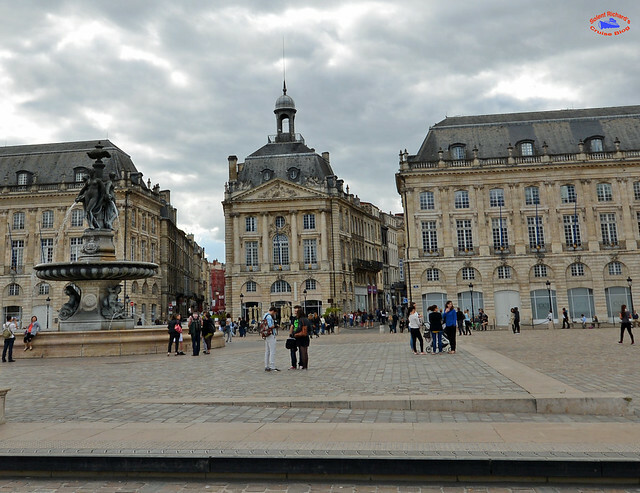 Bordeaux proved an interesting city to visit and, as I have hopefully shown, very easy to navigate. 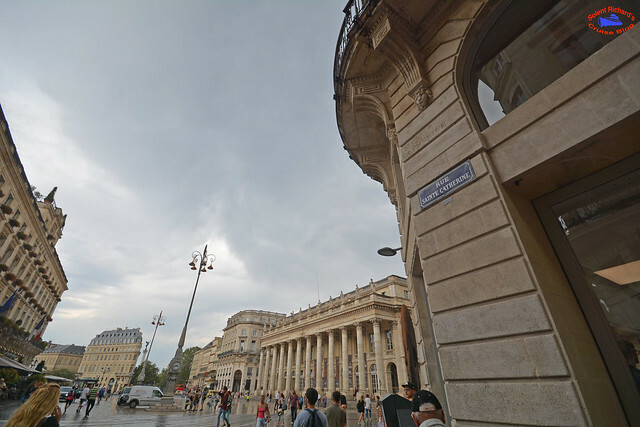 …a stones throw from the ‘Port Cailhau’ at 23 Rue Ausone. 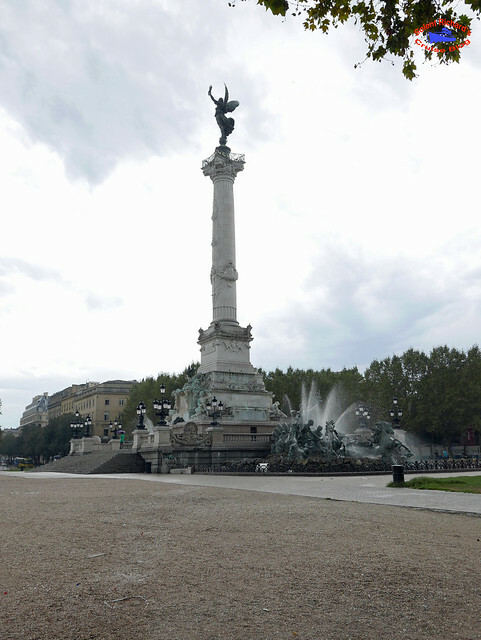 Thanks for this Richard. 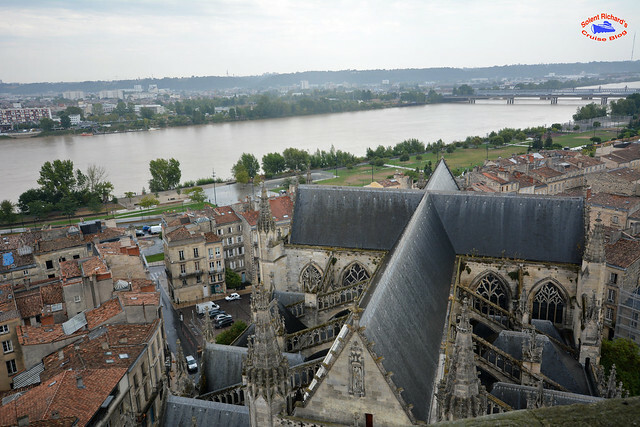 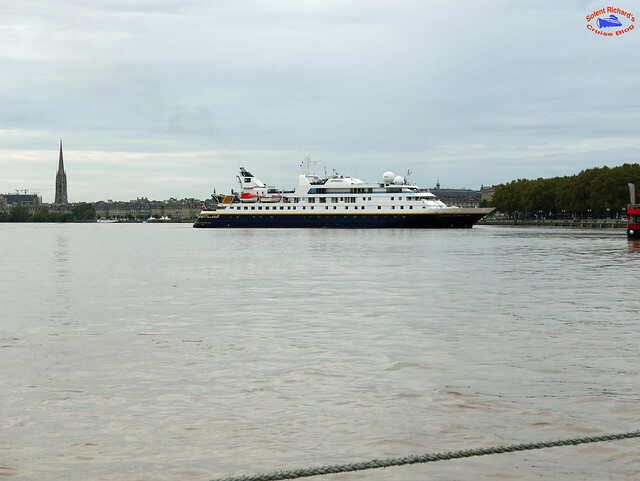 Nice to see some of the places I remember from a river cruise on the Princesse d’Aquitaine in one of your photos. 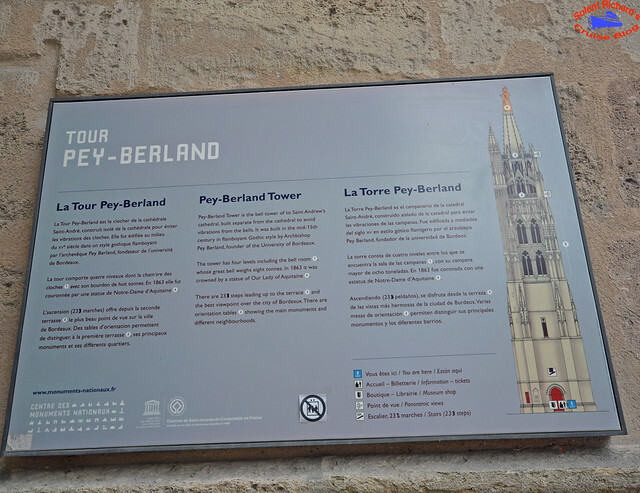 You seeemd to see a lot more than I did with a coach tour and a guided walking tour. 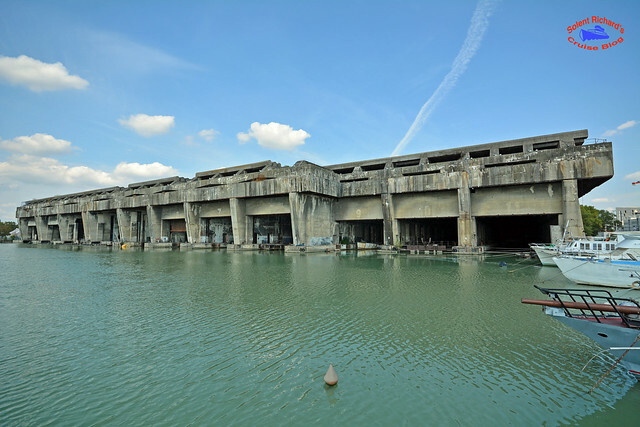 I”ve always wanted to go back to explore the places I didn’t see.